Imagine this—but, you know, cleaner. DC Universe, the upcoming streaming service/comic book depository/fan hub platform dedicated to DC Comics’ best and brightest, already has a lot of very interesting reasons to tempt us to sign up. 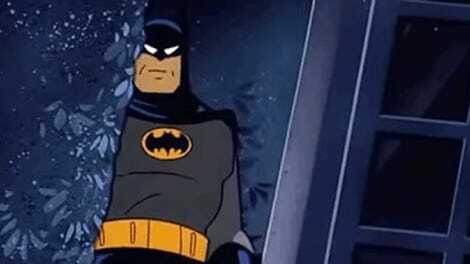 Now it’s adding another in the form of Batman: The Animated Series. But not just any version of this beloved classic: This time it’s in HD. We still don’t know the specifics of just how BTAS will be making the leap into high definition—such as whether this is an all-encompassing remaster of the show or a just an increase in resolution, or whether or not the show will be in standard 720p HD, 1080p, or even 4K UHD. Or if this will be fans’ early chance to see the show in crisp cleanliness before it finally heads to Blu-ray sometime later this year. 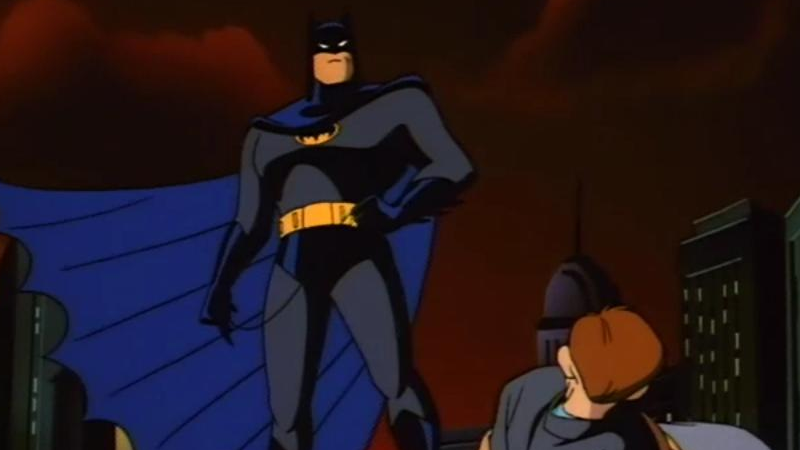 We’ve reached out to DC and Warner Bros. for more information on just how shiny DC Universe’s version of Batman: The Animated Series will be, and will update this post if we hear more. Update 07/09/2018 9:15am: DC has officially confirmed to io9 that the first two seasons of Batman: The Animated Series that will stream through DC Universe have been remastered and will be available in 1080p for the first time in the series’ history. The two seasons will be available in HD exclusively to DC Universe for a period, before becoming more widely available with the planned Blu-ray release of the complete show at a later date.